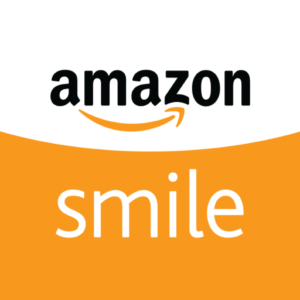 Please invite your friends and family to support Partners for Development by shopping at AmazonSmile. There are no extra costs or fees and AmazonSmile is the same Amazon — same products, same prices, same service. You simply shop via AmazonSmile and .05% of the purchase price goes to Partners for Development. Spread the word (and start shopping! ).